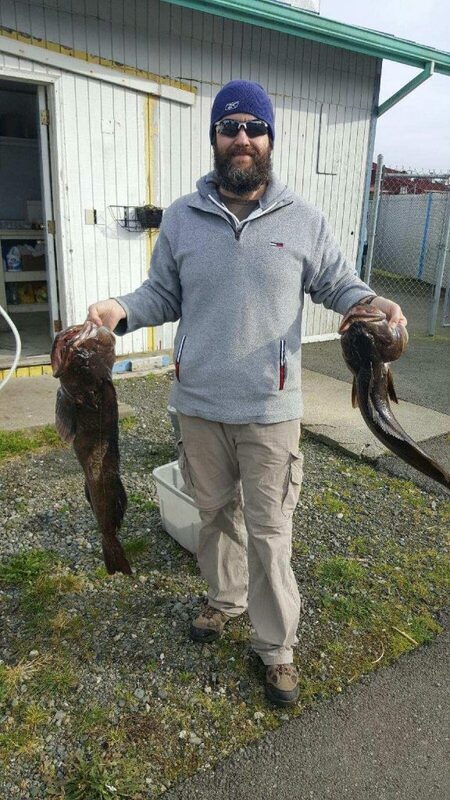 Lingcod fishing continues to be HOT with daily limits being taken. Slow jigging off the bottom over rock structures in deeper waters are the ticket. 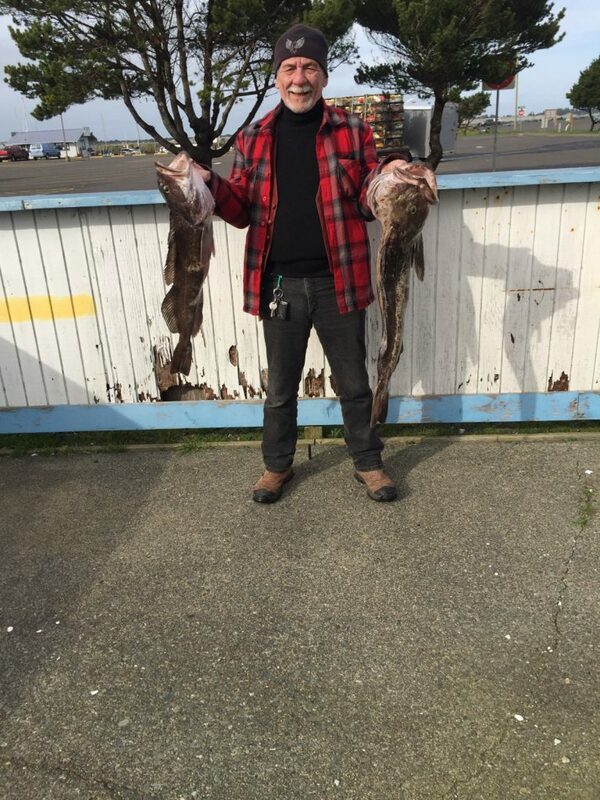 Daily limit is two lingcod at least 22″. The large lings continue to be in deeper water of at least 100′. Ocean conditions are limiting access and bar conditions need to be strongly considered before leaving the port.